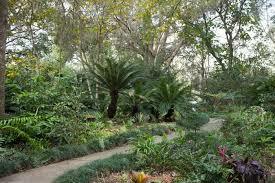 Whether Gainesville is your Natural North Florida destination or if you’re just passing through on I-75, don’t miss the opportunity to explore Kanapaha Botanical Gardens. It’s located about a mile west of the Archer Road exit (SR24) on the expressway. 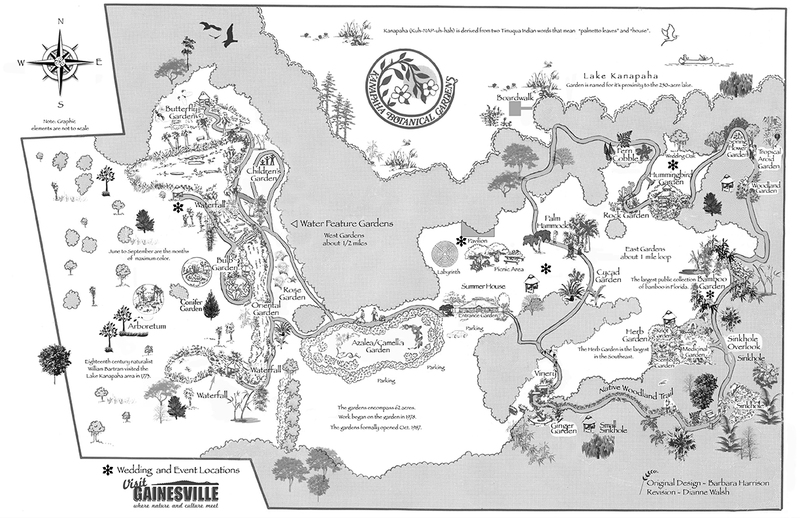 Named for Lake Kanapaha (Timicuan tramslation: palmetto leaf and house, referring to the typical Timicua houses that might have been found on the site), this 62-acre park was founded by the Florida Botanical Scoiety, with the aid of Alachua County. There are over 20 distinct displays of native plants on the site. The Labyrinth is fun for “kids” of all ages–With little chance of getting lost! 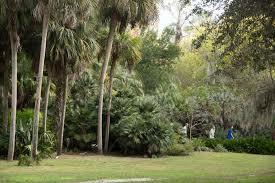 You’ll see butterflies, bamboo, and many other exotic species on the western side of the park. 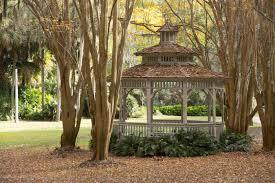 The park’s east side features sinkholes, gazebos, a hummingbird garden, as well as several locations available for weddings and special events.